Solid wood beams make a great addition to any interior or exterior project. 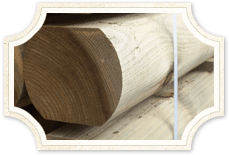 Whether it is for timber spans across your living room or structural beams for your deck or pergola. Dimensional wood beams lend a robust, warm and honest feel to a structure; they can help you obtain the light and comfortable feel of a country home or add the robust touch to your ranch. 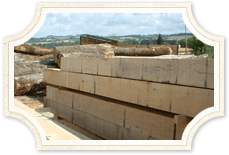 Contact us today with your size, quantity and delivery specifications for a quote. A very pretty UK softwood sleeper that can be used for many landscaping purposes. It can be stacked, placed vertically in the ground or used as path edging. It is treated with Tanatone brown and as such it can be used in all areas: water features, children’s play areas, vegetable beds and many more! The machined, smooth finish is ideal for schools, local authorities and frequent use areas.